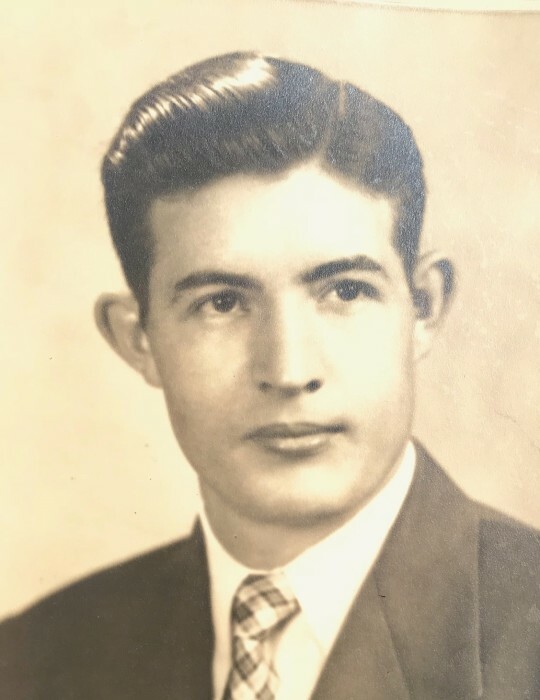 Robert C. (Bob) Pearson 90, of 218 Chateau Drive, Greenville South Carolina, died on July 15, 2018. Born August 15, 1927 in Kings Mountain, North Carolina, he was the son of the late Robert L Pearson and Thelma Wylie Pearson. He was a veteran of the United States Army Air Corps having served in the Artic on a weather station. After leaving the Army Air Corps, he went back to the Artic as a civilian and worked for the United States Weather Bureau for two years. He was a graduate of the North Carolina State School of Engineering. In 1960, he was employed by Milliken & Company Textiles until he retired in 1987. He was predeceased by his wife of 63 years, Sybil Pearson. He was survived by two children, Belinda Daniels and husband Herman of Williamston North Carolina, Robby Pearson and wife Betsy of Easley South Carolina. He is also survived by one grandchild, Joseph Daniels of Greenville, North Carolina and two step-grandchildren, Bill Daniels of Raleigh North Carolina and Ben Daniels of Arlington Virginia. Surviving also are a brother Bobby L. Pearson, three sisters Juanita Jackson, Gertie Barnett of Kings Mountain and Gwen Newcomb and husband Reverend Alvin Newcomb of Randleman, North Carolina. Harris Funeral Home in Kings Mountain will be in charge of arrangements.